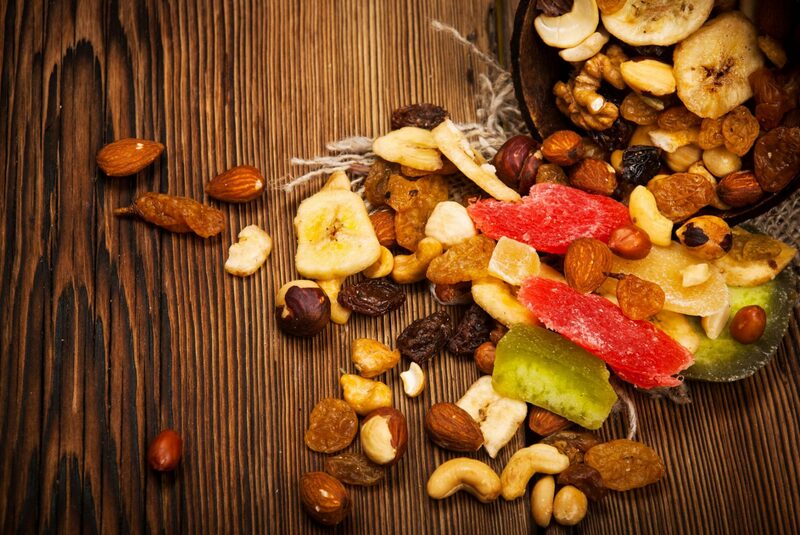 Have you considered including healthy snacks in your San Francisco Bay Area office break room? Whether you are just beginning your office break room journey or would like to update your vending machine or micro-market selections, we can help you with that. Contact PVS Refreshments at 844.527.4800 for more information.